Thanks to all who sent expressions of sympathy after my blog about my Blue Time. Appreciate them very much. 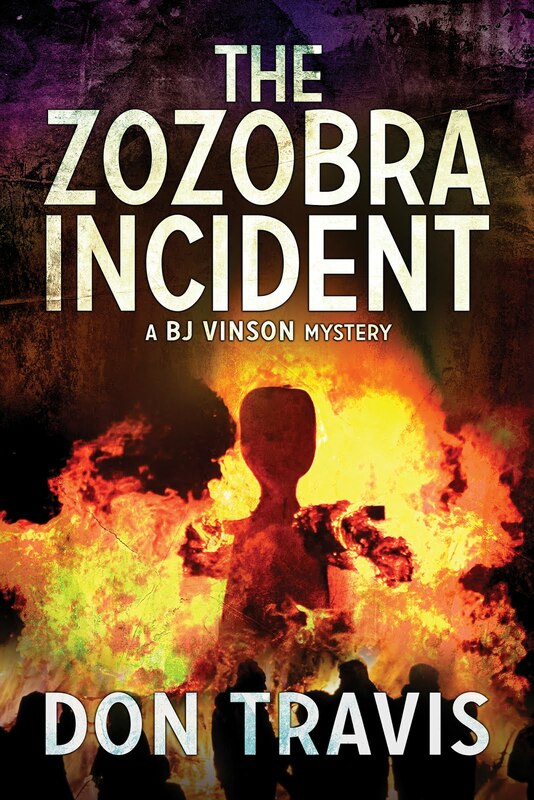 The following scene from Chapter 1 is the opening of the story. 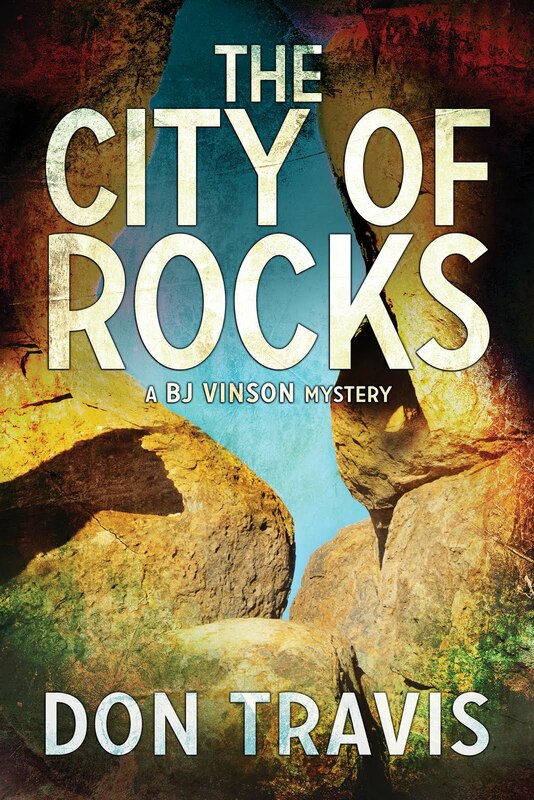 Regular readers will recognize BJ Vinson as the viewpoint character. Taking grüezi to be a German word for “hello” or “howdy,” I stood to accept the proffered handshake as my mind grappled for the meaning of his greeting. Then a memory dropped into place. Ariel Gonda was the corporate Treasurer of Alfano Vineyards in Napa Valley. 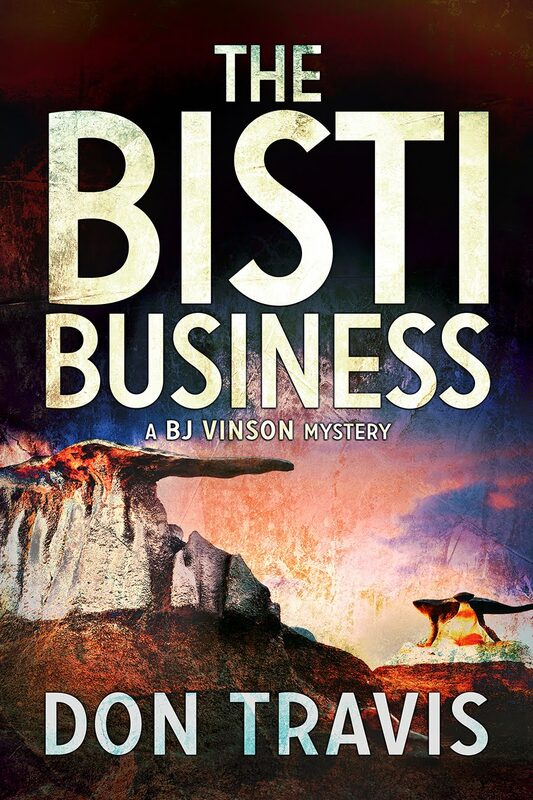 I’d run across his name during what I mentally referred to as the Bisti Business, but I had never actually met the man before. If I recalled correctly, he was a Swiss national, so the word in question was likely Swiss German. “Mr. Gonda, how are Aggie and Lando doing?” I referred to the two Alfano brothers to let him know I’d made the connection. He settled into the comfortable chair directly opposite my old-fashioned walnut desk and glanced around the wainscoted room. I detected a gleam of approval in his pale blue eyes as he studied pieces of my late father’s cowboy and western art collection adorning the light beige walls. He brought his attention back to me, a clue he was ready to discuss business. "Merely some papers in my office and lab disturbed. But nothing was destroyed or taken, and there are some quite valuable instruments in the laboratory." Why in the world would a "nothing" break-in send a winery owner to a Confidential Investigator? Of course, the forcing of a hasp (as we later learn was the method of entry) indicates a serious effort to get into the place, but if nothing was taken or destroyed, why go to the expense of an outside investigation? I hope this piques your interest in the book. I’m having fun writing it. Thanks for being readers. Keep it up! Feel free to contact me at dontravis21@gmail.com.